Nightfood CEO Sean Folkson called in to SmallCapVoice.com, Inc. to go over the recent news for the company. The market has take notice with shares of the company’s stock up sharply on far better than average volume. Folkson shed light and added his insights as to why the news is taking the market by storm. 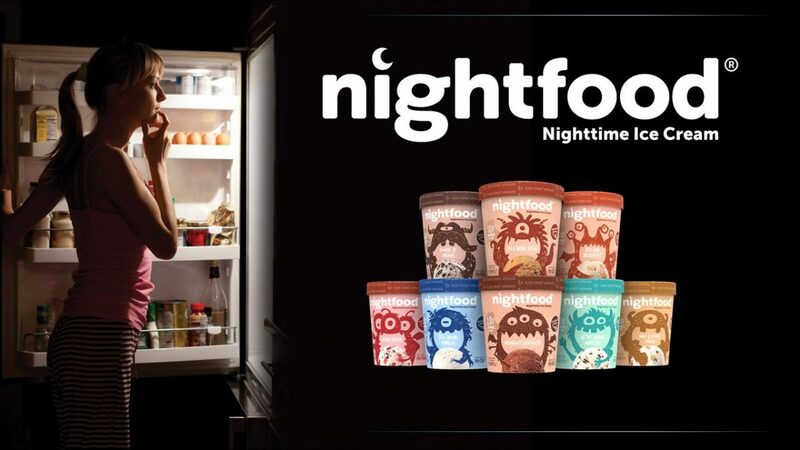 Recently, Nightfood ice cream has been voted best new ice cream of 2019 in a survey of over 40,000 consumers and the Company announced that they are mere weeks away from their highly anticipated national retail roll-out. Those big headlines were followed up by the news out that the Company received notification on Friday, February 8, 2019, that shares of its common stock have been approved for trading on the OTC Quote Board (OTCQB). Nightfood Holdings, Inc. (OTC QB: NGTF), owns Nightfood, Inc. and MJ Munchies, Inc. This interview may include forward looking statements. These forward-looking statements generally are identified by the words “believe,” “project,” “estimate,” “become,” “plan,” “will,” and similar expressions. These forward-looking statements involve known and unknown risks as well as uncertainties, including those discussed in the following cautionary statements and elsewhere in this release. Although the Company believes that its expectations are based on reasonable assumptions, the actual results that the Company may achieve may differ materially from any forward-looking statements, which reflect the opinions of the management of the Company only as of the date hereof. SmallCapVoice.com, Inc. received $875 from the company on 5-31-18 for 30 days of service. SmallCapVoice.com, Inc. received $2,500 from the company on 8-10-18 for 30 days of service. SmallCapVoice.com, Inc. received $2,500 from the company on 9-10-18 for 30 days of service. SmallCapVoice.com, Inc. received $2,500 from the company on 10-10-18 for 30 days of service.